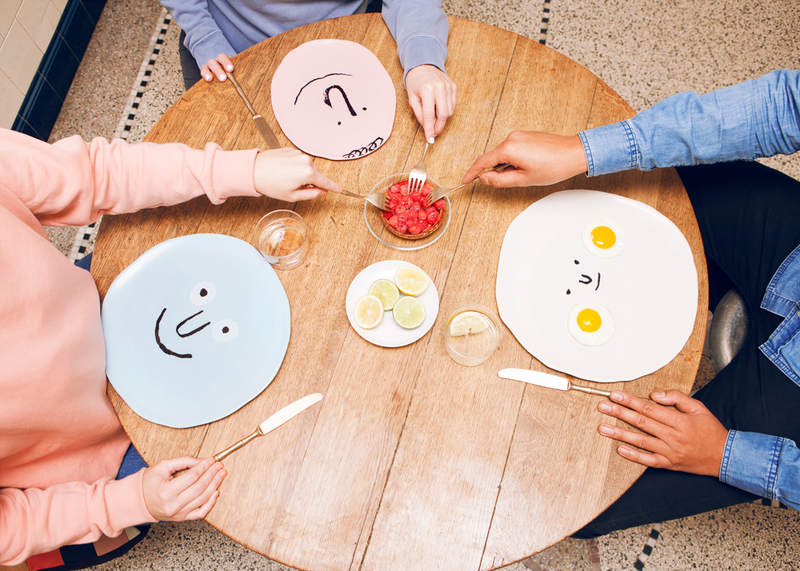 Case Studyo is proud to unveil it’s latest collaboration with world-renowned illustrator and funniest French Englishman, Jean Jullien. 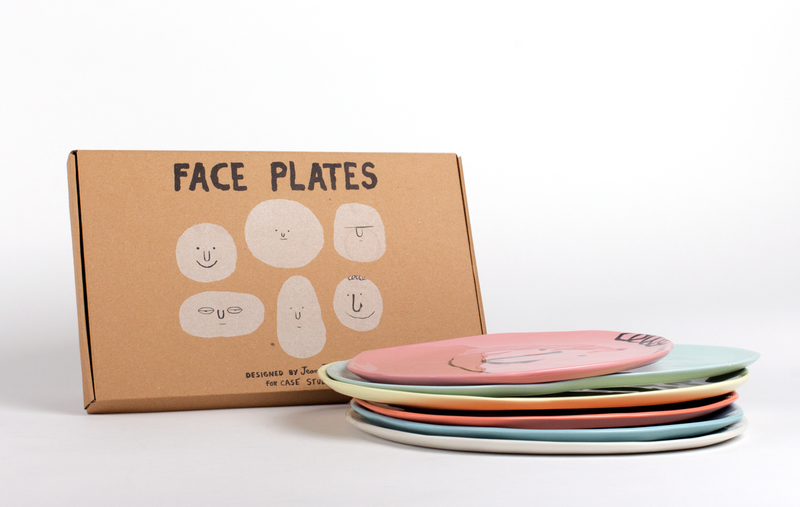 The edition consists of an impressive set of 6 ‘Face Plates’. 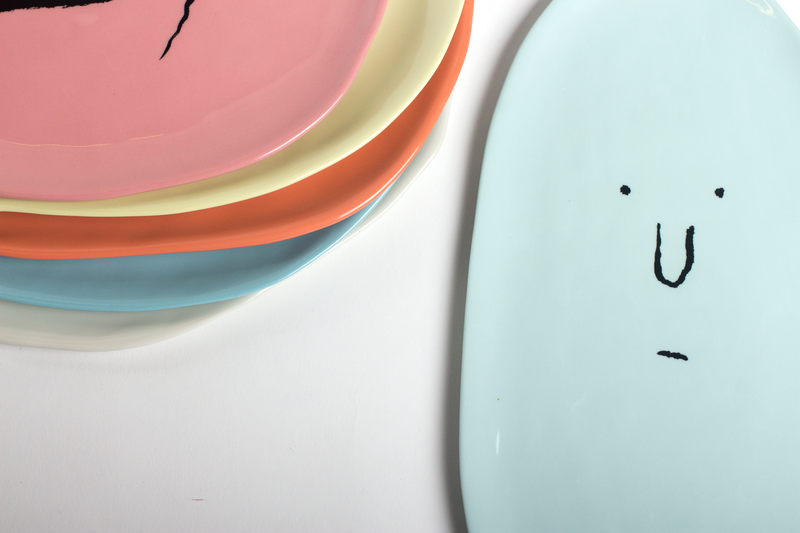 The plates are handcrafted and moulded in high quality porcelain and adorned with Jean Jullien’s signature brushstrokes. 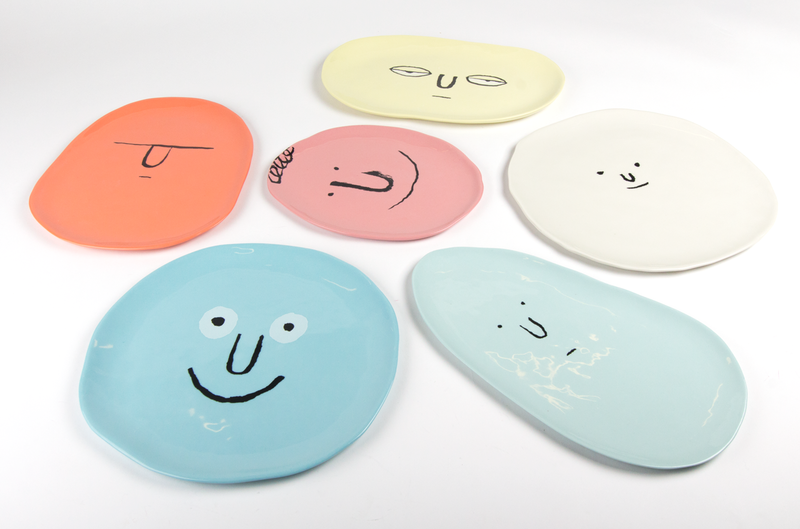 Each plate of the set has it’s own unique shape, colour and facial expression. 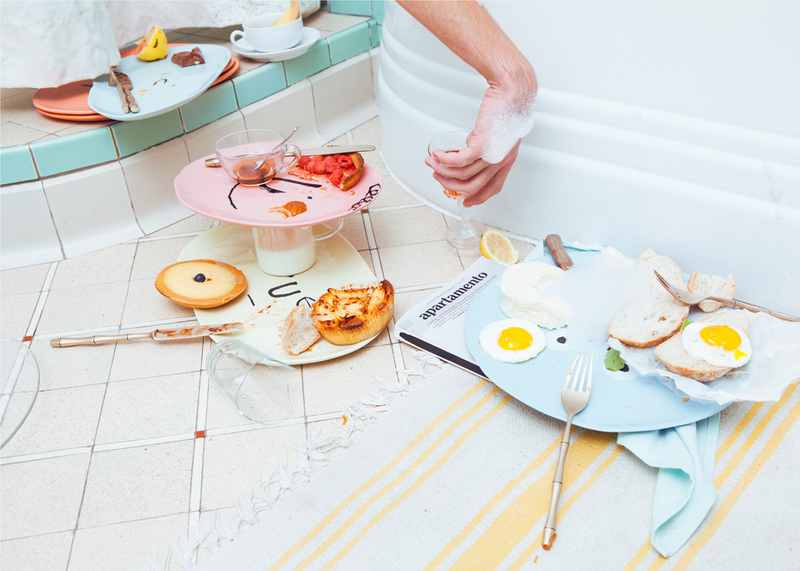 They are to be enjoyed in company or all by your lonesome, either way, you’ll never eat alone again. 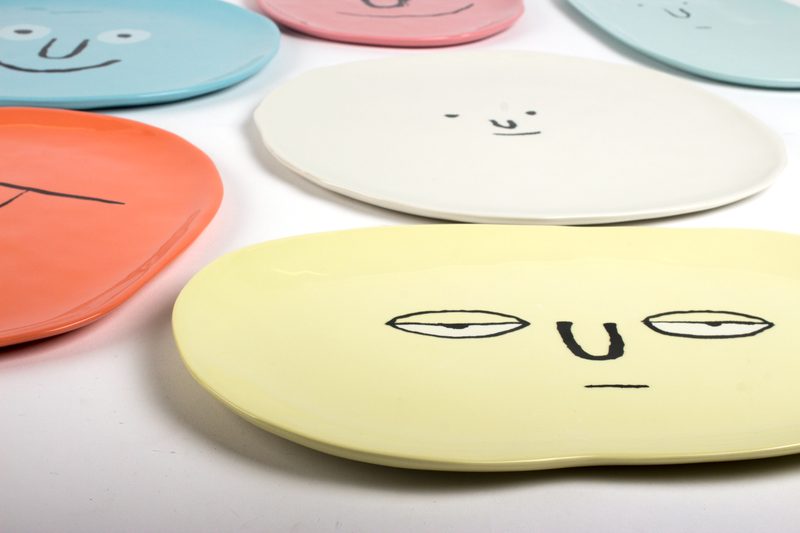 With the Face Plates, every dinner becomes a party. 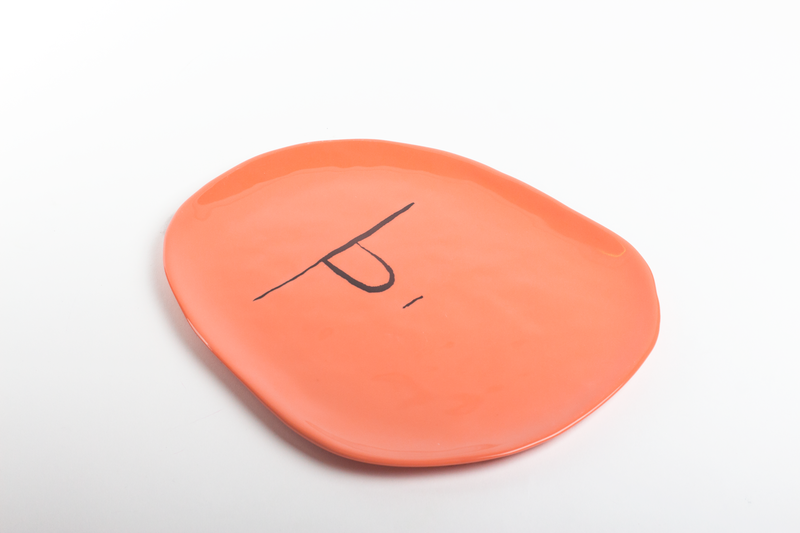 You can now own a plate for every type of dinner guest, food or mood. 6 Different shapes, sizes and colours.